[Introduction] - Edith Wharton. The Mother's Recompense. Virago, 1995. 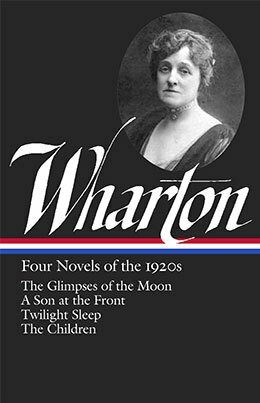 [Introduction] - Edith Wharton's Library: A Catalogue. Compiled by George Ramsden. Settrington: Stone Trough Books, 1999. Edith Wharton. Chatto & Windus, 2007 (hardback); Alfred A. Knopf, 2007 (hardback); Vintage, January 2008 (paperback); Reissued 2013. Winner of the English Speaking Union Ambassador's Prize; short listed for the 2007 National Book Critics Circle Award for Biography and the James Tait Black Memorial Prize; one of the Washington Post and The Economist's 10 best books of 2007; one of the NYTBR and Publishers' Weekly 100 best books of 2007. 'A Great House Full of Rooms'. Lives for Sale: Biographers' Tales. Ed. Mark Bostridge. London: Continuum, 2004. pp. 31-37. 'Wooing the Master'. Times Literary Supplement 4547 (25-31 May 1990): 547-548. 'The Unknown Edith Wharton'. New York Review of Books 48.15 (4 October 2001): 19 [Rev. of Edith Wharton: Collected Stories, 1891-1910 and Edith Wharton: Collected Stories, 1911-1937, selected and with notes by Maureen Howard. Published by the Library of America]. 'Passionate Pilgrim'. New York Review of Books 51.17 (4 November 2004): 42-43 [Rev. of The Cruise of the Vanadis, by Edith Wharton]. 'Work in Progress'. BBC Radio 3, January 2002 [Five short programmes on Wharton]. 'The Proper Vehicle of Passion' [with Julian Barnes]. BBC Radio 4 [Two-part journey in the footsteps fo Edith Wharton and Henry James. Episode One: 'A Cathedral Surrounded by a Blur'. 29 April 2004. Episode Two: 'Pigging It'. 6 May 2004]. Hermione Lee in conversation with Patrick Gale about Edith Wharton, Penelope Fitzgerald and the writing of biographies. North Cornwall Book Festival, 8 October 2017. 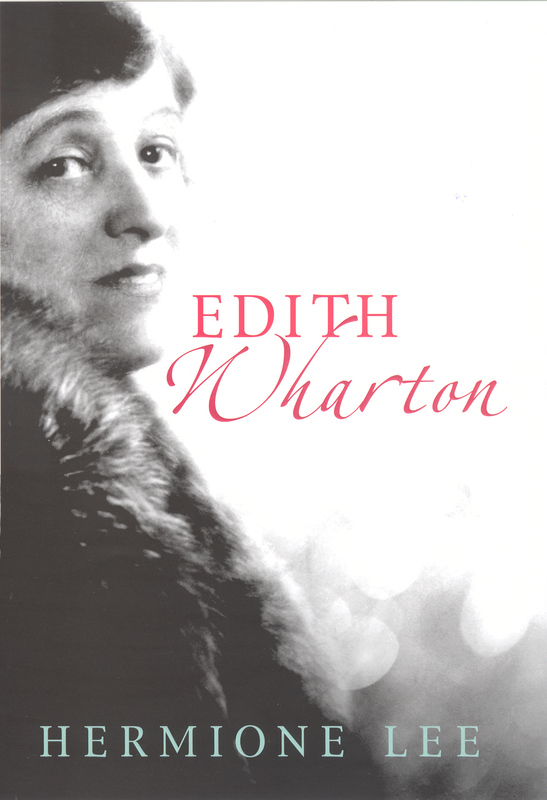 Additional talks and presentations on Edith Wharton can be located on the "Talks & Interviews" webpage.